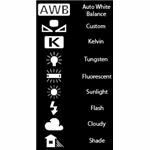 Learn what white balance is and how to use it for everyday photography. Also learn the pitfalls and tricks associated with it. Tackle this complicated concept with ease in this tutorial. 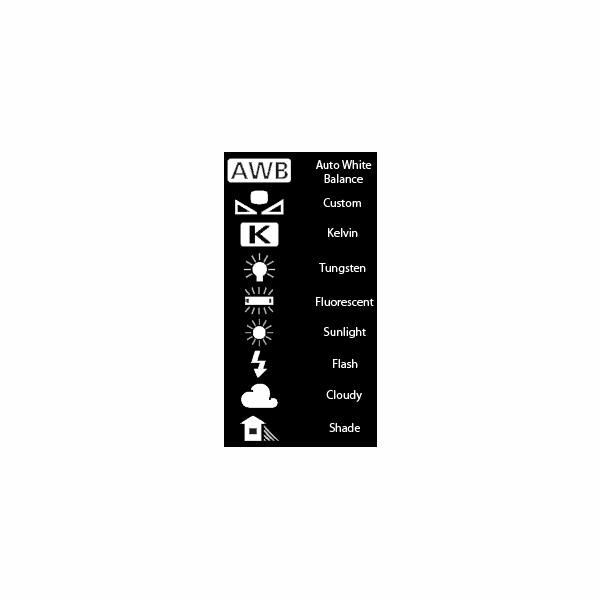 White balance is a confusing subject for many photographers, amateur and professional alike. All white balance means is setting the camera so that elements which are supposed to be white actually come out white in the final picture. White is used as a reference color here. That is, if you can get white to be accurately white, then all the other colors you are trying to capture should come out as they are supposed to as well. It's not enough to just turn on a bunch of lights to properly illuminate a subject. The problem is that different types of light have different colors. You may have noticed that if you take a picture at sunrise or sunset, the light is a warm orange. During the middle of the day it is more or less white light. If you have ever been disappointed or confused when you get different colorcasts shooting indoors, this is because different types of bulbs are also different. Incandescent lights are orange and fluorescents are a pale green. Xenon, halogen and mercury lamps all have different colors as well. Back in the days of film what we did was screw colored filters onto the front of our lenses to balance the light. For instance, to get rid of the amber incandescent color, we used a blue glass filter. In the world of light, blue and amber are opposites, so they balanced each other out, making the light look white. There were colored glass filters for all sorts of different colored lights, but the problem was that if you wanted to shoot in a room lit by more than one kind of light, such as incandescent with daylight streaming in the window, it could get hairy. You had to choose what the dominant light color was and try to filter that out. With digital cameras you are effectively doing the same thing, except electronically instead of optically. You simply change the setting depending on the type of light source where you are shooting and this resets where white is in the spectrum of colors. Here is a guide to all those pesky icons on that camera menu. This is a general guide for how to approach white balance, not a list of rules to stick to all the time. Usually the tungsten setting is good for incandescent light but it may not be exact. The same goes for all the settings. The lights in your house may differ from the ones in my house very slightly, causing a different effect in the final picture. Play with these settings to see how they work for what you need. Let's go back to the scenario where you have incandescent lights and daylight coming in through a window. None of these icons above indicates that situation. What you can do is try setting a custom white balance. This will balance the mix of lights so you get white looking white every time. It creates a digital filter that handles the mix of different colored lights, giving you the best possible setting. In general, keep your camera set to cloudy when outside. This setting will work well in most conditions. Use the appropriate setting that most closely fits the type of lighting you are working with. You can always tweak the white balance in Lightroom or Photoshop to get the colors just a little better. Whatever you do, never use the automatic setting. The computers inside cameras are better today than they have ever been, but they are not always reliable. It is better to decide for yourself how the camera should be set, rather than letting the camera decide with every shot and possibly mess up your pictures.